Time for another look at how IndieBoogie is doing! 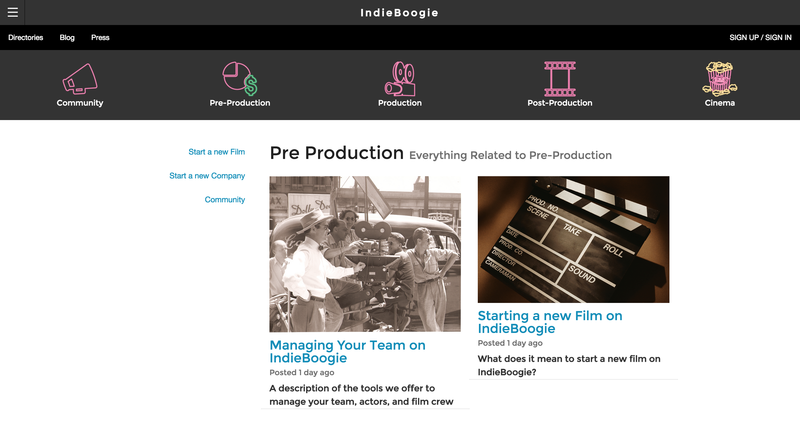 Our aim with IndieBoogie has always been to provide a one-stop-shop for indie filmmakers, so here’s a quick run-down of what features IndieBoogie offers to filmmakers… and all for free! 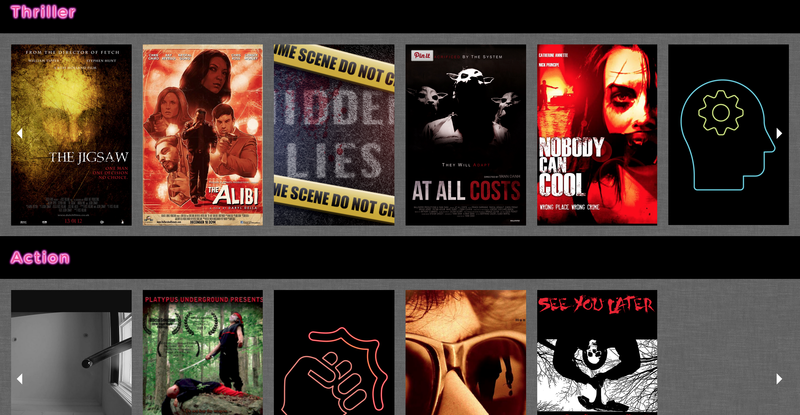 The community page provides a ‘bulletin board’ for filmmakers – posts can be requests for cast/crew, locations, props, or alternatively can be used to promote your project. 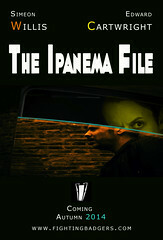 Got a Kickstarter campaign underway? Let people know! Anything posted also gets tweeted by @fightingbadgers to over 40k followers… the more the merrier we say! Here, as the name would suggest, is where we keep our pre-production tools! 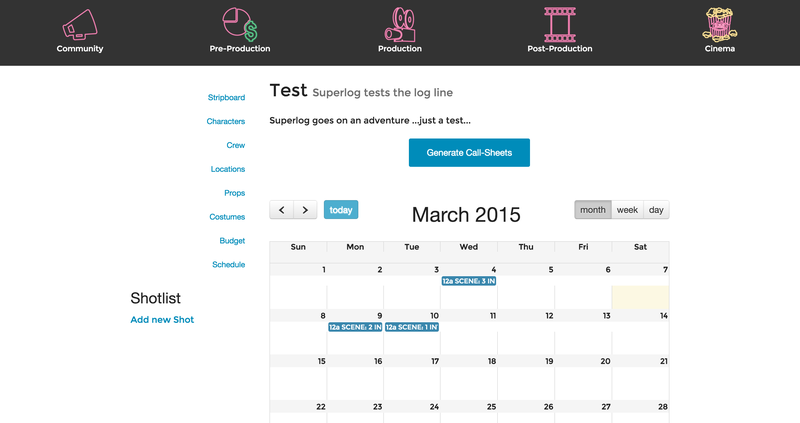 What we have created is a way of organising pre-production, designed to be as simple to use as possible. 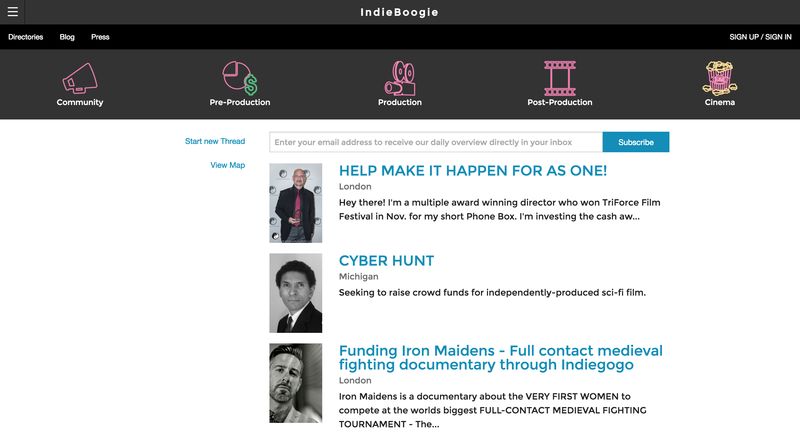 To add a new film to IndieBoogie, use the menu on the left hand side, and enter some details (title, logline, production company. You also have the option to upload a poster, or provide links to either the finished product or the trailer, which goes straight to the cinema pages (keep reading for more on that…). 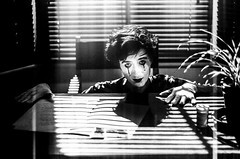 You will then be taken to the new film you just created – if you want to take it into pre-production, simply upload a Final Draft script (“Production Tools” on the left) and get started (at the moment, only Final Draft formats are supported, but we will very soon be adding Celtx and PDF compatibility). Once the script has been imported, you will see editable lists of locations, and characters, allowing you to link to an actor or location contact. To start scheduling, simply drag shots onto the calendar! Starting a new production company gives you access to the Task Manager, an app to help you efficiently organise the filmmaking process. Once in the task manager, every task you create has it’s own privacy level, allowing you to delegate tasks to individuals, or share information with the whole team! Simply drag each task into the relevant section as you start working on, and complete each one. 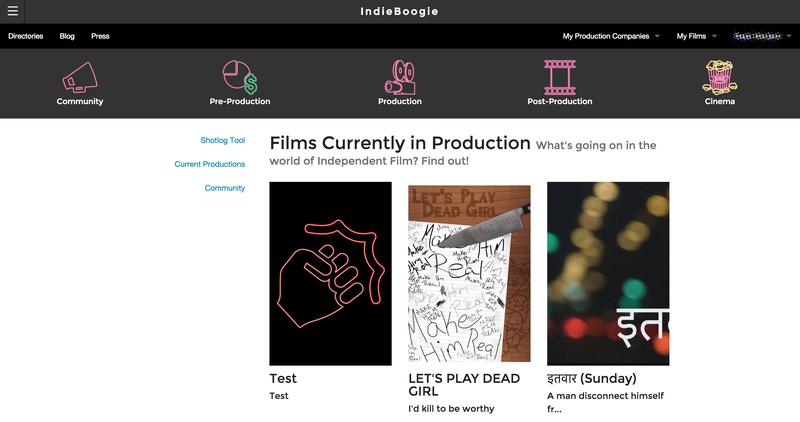 The Production section currently lets you see relevant community posts, and other projects currently in production – we have an app-based shotlogging tool in the pipeline, which will work with the schedule to help you keep organised during your shoot. There are all sorts of other features tucked away, like directories of filmmakers, actors, and production companies listed on the site, and of course the ability to send private messages to other users. We’re working on an asset store, giving access to a library of audio direct from the creators, and are constantly working to make the site better! Thanks for making it this far (tl:dr…) – if you haven’t already checked out IndieBoogie, but like the sound of what we’re upto – swing by and join us! If you’ve had a look at IndieBoogie in the past… or never heard of us, we’ve had a spruce! 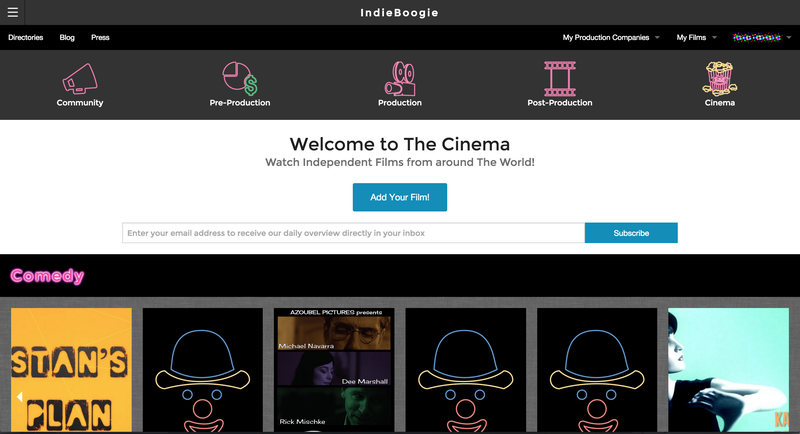 Providing production tools to filmmakers, as well as collecting independent films available online all over the world in the IndieBoogie Cinema… check it out!